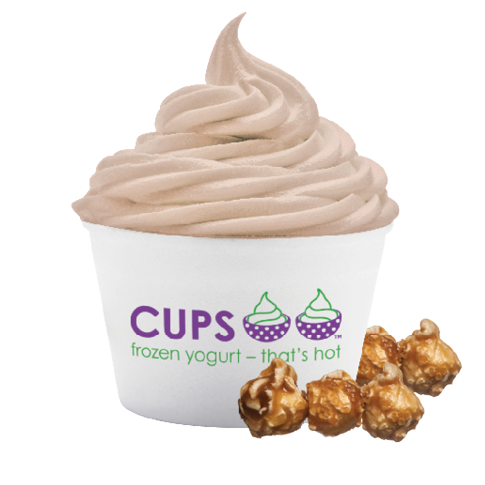 Flavors may vary by location and are available for a limited time only. 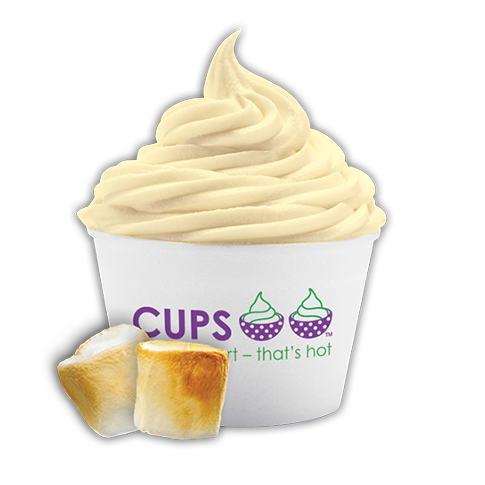 Toppings may vary by location and may only be available for a limited time. Counting calories? 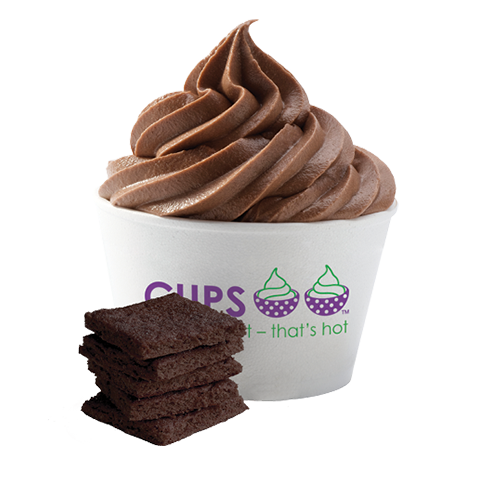 Not only is CUPS delicious, but it’s also nutritious! 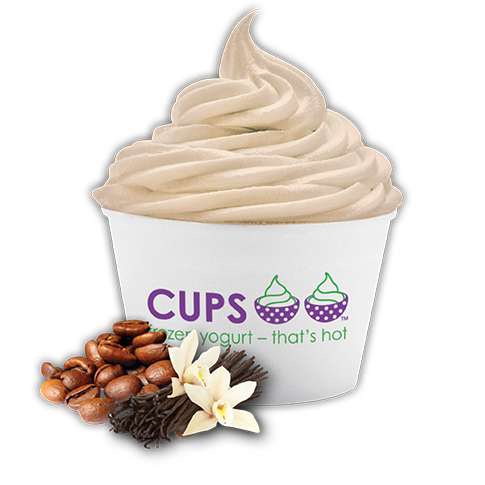 At CUPS, we encourage the use of social media outlets to discuss the CUPS experience. You may also contact us directly. For individual store info, visit our Locations page. 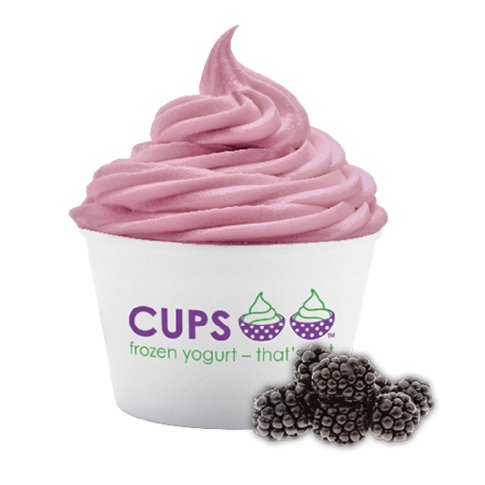 We offer gift cards for any occasion! For employment inquiries please contact your local store.